This week we meet new member Roxanne from Snappies Cloth Nappies. Tell us about your background. What did you do in your past life, before children? Before cloth nappies! I have always worked in retail. Love selling and meeting new people. I have traveled overseas. Lived in different parts of Australia. 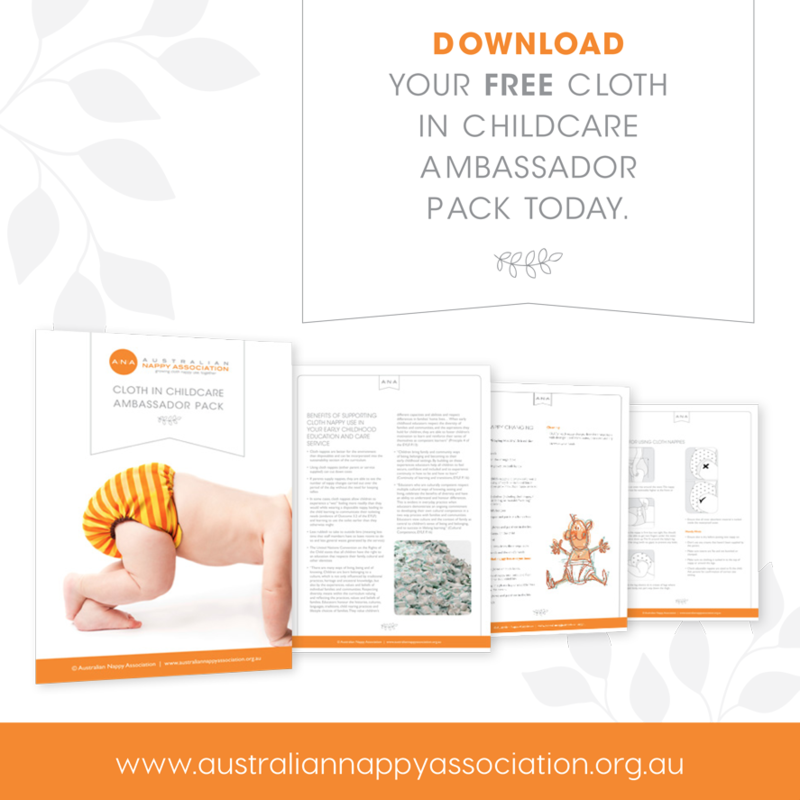 Tell us about your journey into the cloth nappy industry. My journey into cloth nappies started when i got pregnant with my first, nearly 7 years ago. 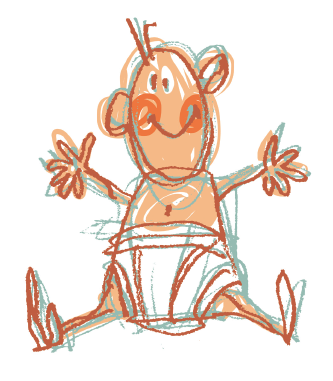 A friend of mine started Snappies Cloth Nappies and i went to a market and saw the nappies and just feel in love. Wanted to try and save money, help the environment and they are so cute on bubs bum. My friend asked me if i wanted to take over the business and i jumped at it. How has the cloth nappy industry changed since you started your business? There is so many different design of nappies with the liners and how they work. More people are loving them and looking for them. Daycare’s are getting on board more. The hardest thing for me is making sure i give it enough time. I am a mum of 2 boys, i work full time and study plus have Snappies. Balancing life. What’s one thing you know now that you wish you’d known when you started your business? Being more sorted. Knowing how to mange social media. Time management. Who helps you run your business? I have an amazing husband who supports me but i do all the running of it on my own. I love to chill out with my boys. Read a book, watch a movie. What’s something you’d like your kids to remember about you? Tell us your favourite quote or saying.